Out-of-towners have some required stops in New York City where famous landmarks, museums, theaters and parks decorate almost every block. The city&apos;s diverse cultural centers trace the bloodlines of America, and top events crowd the calendar year-round. You haven&apos;t seen New York until you&apos;ve seen these. Bridge sells itself with spectacular views of lower Manhattan, the Statue of Liberty and Governors Island along its mile-long walkway. Lady Liberty has had a recent facelift and is open again. A climb to her crown offers a panoramic view of New York Harbor and should not be missed. Rockefeller Center is one-stop shopping for so many sights with its famed skating rink, giant Atlas and Prometheus sculptures and soaring Top of the Rock views. 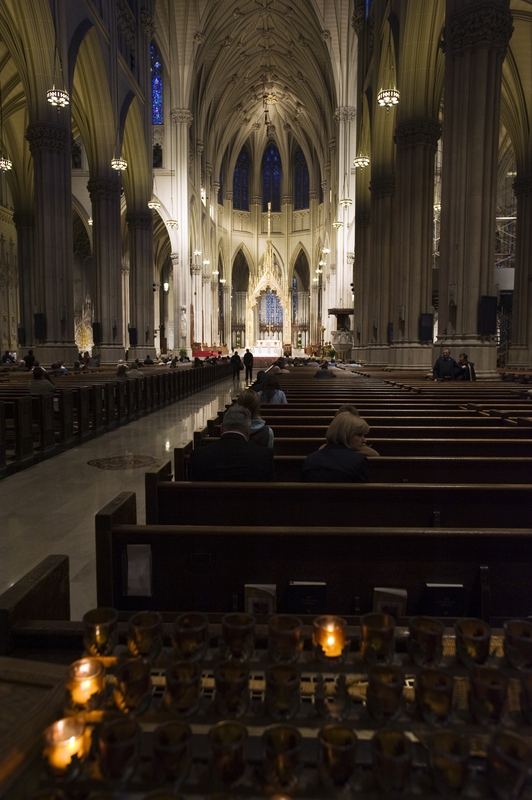 Don&apos;t forget a stop at jaw-dropping Saint Patrick&apos;s Cathedral with its intricate marble towers, cavernous ribbed vault, pointed arches and buttresses. Even the ticket stubs are name droppers in this town. Harlem&apos;s Apollo Theater helped launch Ella Fitzgerald, James Brown and a young Jimi Hendrix to fame, and keeps the tradition with its famed Wednesday Amateur Nights. 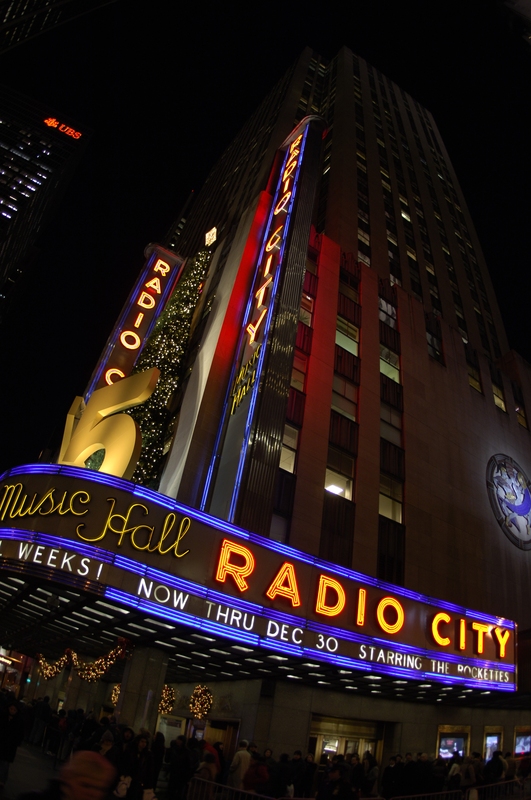 Although Radio City Music Hall is best known as home to the Rockettes, you can catch a great show in this Art Deco palace most any time you hit town. The Metropolitan Opera and New York Philharmonic headline 30 venues at giant Lincoln Center for the Performing Arts, and Madison Square Garden has the hottest tickets in town. Any day of the year, the Guggenheim, Metropolitan Museum of Art, Brooklyn Botanic Garden and American Museum of Natural History cover all the bases in their massive galleries, from cherry blossoms to fine art to looming dinosaurs. Meanwhile, ancient ethnic neighborhoods like Chinatown, Little Italy, Jackson Heights and Rockaway Park proudly display their cultures on every sidewalk. In a city of many parks, Central Park still sits at the center with winter fun like ice skating, carriage rides and nature tours. The Bronx Zoo unfolds 265 acres of nature. Savvy sightseers know the Brooklyn Heights Promenade promises postcard-ready views of lower Manhattan, the Brooklyn Bridge and Statue of Liberty. Battery Park fills 25 acres with monuments, gardens, sculptures, farm-to-table dining and killer waterfront views. And a free ride on the Staten Island Ferry is a cheap date with priceless views of Ellis Island, Lady Liberty and the Manhattan skyline. For people-watching, try Grand Central Terminal. Shoppers need to include a stop at the world&apos;s biggest department store, Macy&apos;s Herald Square, complete with original wooden escalators and 280,000 pairs of shoes. For quiet time try the New York Public Library, still guarded by its two massive marble lions, Patience and Fortitude.